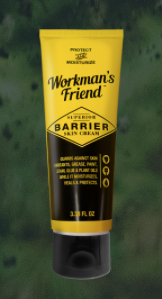 Hurry and claim a FREE Workman’s Friend Superior Barrier Skin Cream sample. 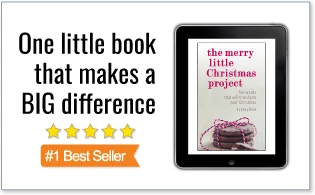 (Select “credit card” at checkout. No payment info will be needed).